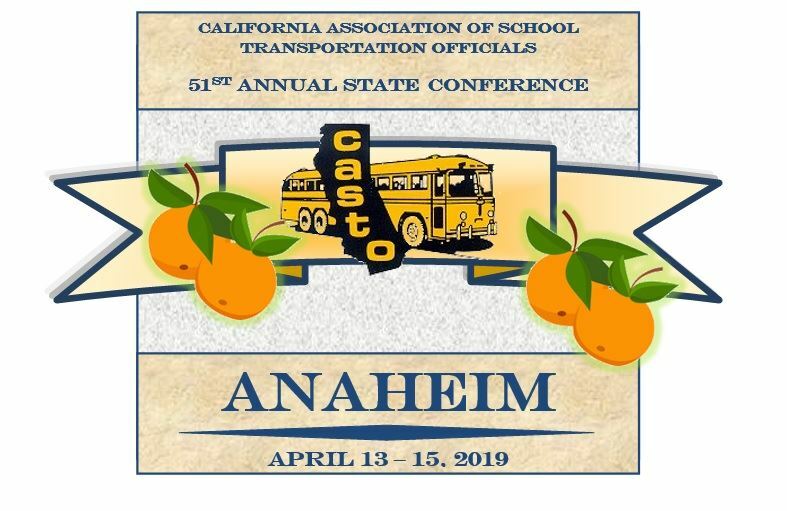 The California Association of School Transportation Officials offers a Annual Conference geared toward all pupil transportation staff such as Drivers, Attendants, Driver Instructors, Dispatchers, Supervisors, Lead Mechanics, Directors and Chief Business Officials. 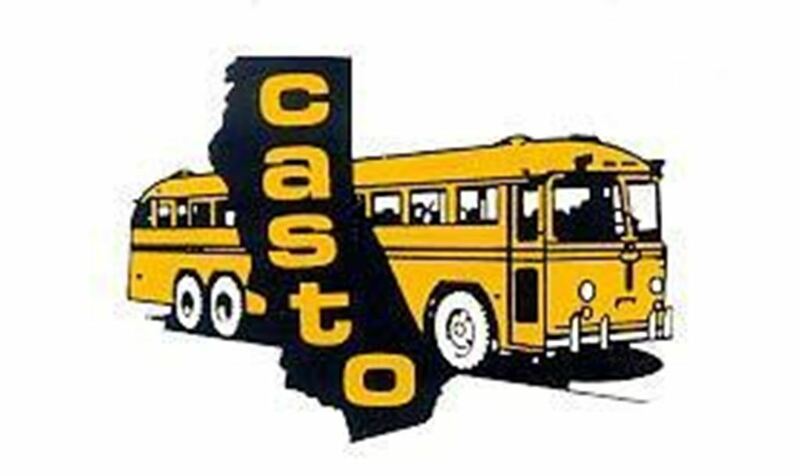 Attendees will learn about ever-changing laws, rules, and regulations governing school pupil transportation during workshops. They will discover the latest and greatest products at the vendor reception where industry related products and services are showcased. The Managers Forum offers an excellent opportunity for networking with colleagues, vendors, and state officials. 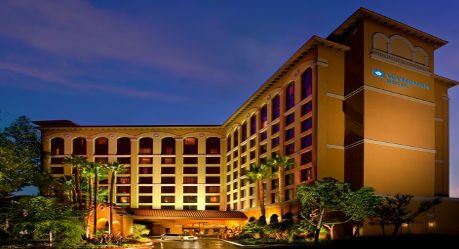 Help us celebrate our 51th Annual State Conference! Saturday evening will be dinner and dancing to a live band. Full Conference pricing will increase after March 8th, 2019 - Register Now! The Bowling Tournament will take place Friday, April 12, 2019 at the Fountain Bowl, 17110 Brookhurst Street, Fountain Valley, CA 92708. The Tournament will begin at 11:00 a.m. and consist of 2 games. Transportation will be provided from the hotel. The bus will depart from the hotel at 10:00 a.m. The bus will depart at 1:00 p.m. Individual cost is $50.00. Lane sponsorship is available at $200 per lane. Lane Sponsorships include one free bowler registration. A team is four (4) people. Deadline for conference rate is March 11, 2019. | CDE Roundtable is Back!